Healthcare organizations (HCOs) generally see the value of using point-of-care survey solutions to gain insight into more traditional patient experience surveys, but they don’t know how to get started. HCOs will increasingly adopt point-of-care survey solutions that collect data and create insight that’s tied to their patient experience business goals. Point-of-care survey vendors can add value for HCOs by offering services such as qualitative or predictive analysis, which can help HCOs identify what course of action to take next. When it comes to our personal health, there are many things we know we need to do but often need a hand to actually start doing: Eat better, sleep more, exercise, manage stress, and so on. Without help, we stick with the status quo, even if it doesn’t necessarily lead to better outcomes. The same can be said for HCOs aiming to improve the patent experience. They know they need to capture patient satisfaction data at the point of care, or shortly after discharge, but they don’t always know where to start. Without a point-of-care survey solution, they stick to the status quo – the retrospective, analog HCAHPS survey – even if it doesn’t necessarily lead to better outcomes. Chilmark Research’s latest report, Capturing Patient Experience: Current Challenges and Future Needs, helps HCOs understand how to gather data using point-of-care survey solutions in order to measure progress toward achieving business goals tied to improving the patient experience. The report is based primarily on interviews with 11 Chief Patient Experience Officers (CXOs) or Directors of Patient Experience at leading academic medical centers, integrated delivery networks, and independent practice associations. Healthcare organizations know they need to capture patient satisfaction data at the point of care, or shortly after discharge, but they don’t always know where to start. 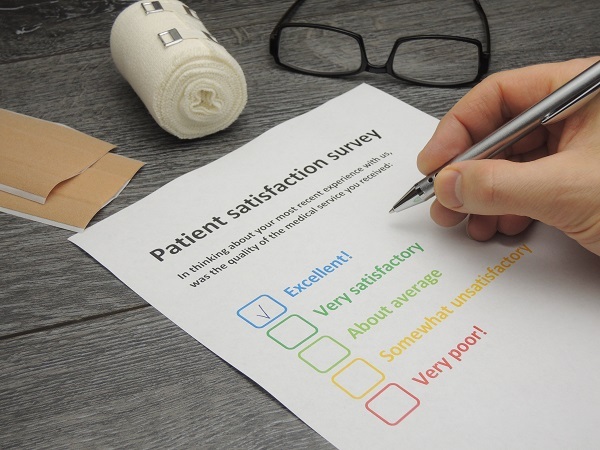 However, the actionable insight that can improve the patient experience as reflected in HCAHPS scores rarely comes from the surveys that HCOs send weeks after a care episode. That insight – related to the outcome of a procedure, an interaction with a particular physician, a bad meal, or a malfunctioning TV – comes from engaging with patients while they are still in the hospital, or shortly after they have left. Through more timely engagement, HCOs can address problems in the moment; this has the dual benefit of improving the patient experience while also resulting in better HCAHPS results when the survey eventually arrives in the mail. In the market for point-of-care survey solutions, supply seems to exceed demand. Our report identifies more than a dozen vendors – but of the 11 HCOs we interviewed, only four currently use such a solution (one being the point-of-care offering from long-form HCAHPS survey leader Press Ganey). Among the seven other HCOs not using such a solution, there’s a clear split between those that are considering one and those that are not. Reasons for saying “No” are neither unreasonable nor unexpected: Patients receive too many surveys, we have enough patient experience data, we have higher patient engagement and health IT priorities, we have yet to set business goals tied to patient experience, and so on. This indicates a need for point-of-care survey vendors to better articulate the value proposition of gathering data and providing insight at the point of care, as opposed to waiting for retrospective survey data to trickle in. It also suggests that HCOs would benefit from a layer of services on top of the point-of-care survey solutions they implement. 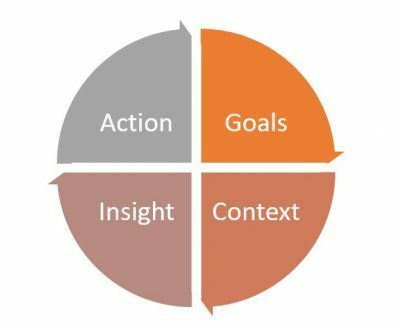 Such services could include qualitative analysis (to extract meaningful data from open-ended, text-based responses) and predictive analysis (to recommended best practices or individual interventions – and to indicate the result if an HCO fails to take action). Read our full report to learn more about how these services (and others) help HCOs understand how gathering data at the point of care can lead to meaningful changes that improve outcomes. The report lists the Functionality, Platform, and Usability features that HCOs should look for in point-of-care survey solutions. It also describes basic and advanced use cases for all three of those feature sets, which will help CXOs understand how their organizations could benefit from the use of such solutions.